MODEL HOMES — Pacific Coast Land Design, Inc.
Pacific Coast Land Design won its first ELAN trophy for best Sothern California Models Complex in 1992. Since then it has won a second ELAN and made the final every time it was entered in the competition. 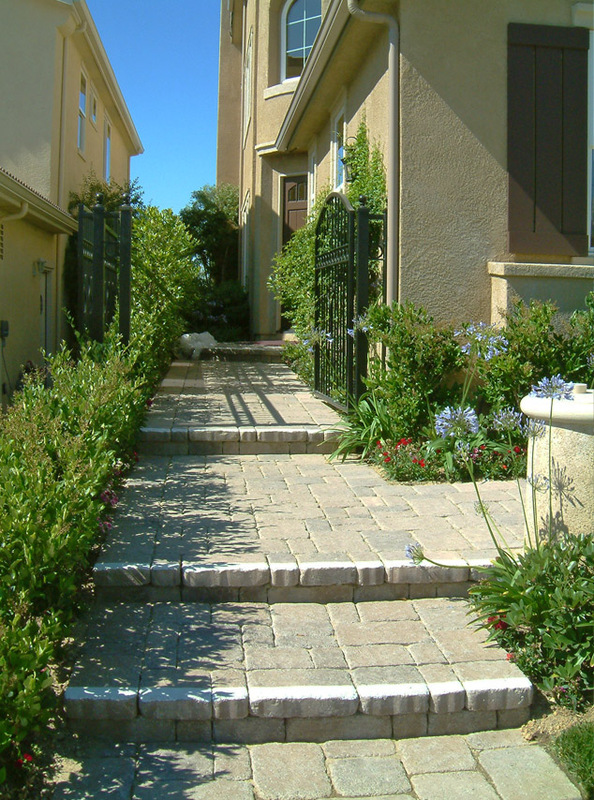 Design & administrate construction of landscape for parking, circulation, sales office and model homes. All landscapes - high end or affordable – invite buyers to enjoy quality landscapes and back yards that invite outdoor living. 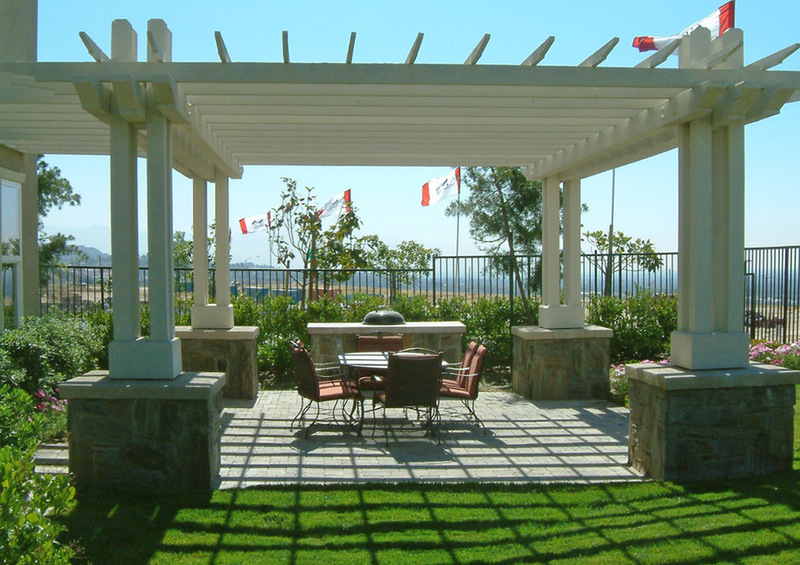 The models landscape moves the lifestyle concepts that are established by the homes.